Taj Dearob Pharma offers a wholesaling service to international semi-regulated markets. Pharmaceutical goods have been manufactured in a GMP approved facility as well as complying to ICH guidelines. Our team has a wealth of experience in the process of registering a product with EU dossier available, as well as completing relevant tender documents from a myriad of countries. Drug expenditure has been identified as a huge area where pharma-coeconomics can streamline cost as well as patient care and safety, by avoiding inappropriate prescribing patterns and the use of branded pharmaceutical drugs. Cost minimisation analysis is one of the simplest tasks to assess in the sense of seeking alternative products at a lower cost without compromising on efficacy or safety of a medicine. Pharmaceuticals offered by Taj Dearob Pharma offer a lower cost to pharmaceutical care with no evidence based consequence, with formulation and pharmacokinetic parameters determined to be on par with other products. 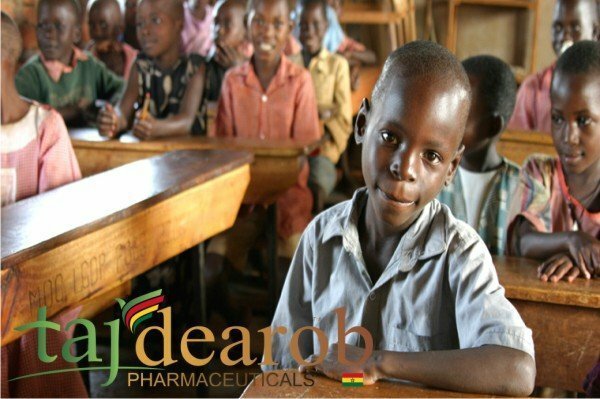 NGO & Tenders – Taj Dearob Pharma | Taj Dearob Pharma offers a wholesaling service to international semi-regulated markets. Pharmaceutical goods have been manufactured in a GMP approved facility as well as complying to ICH guidelines. 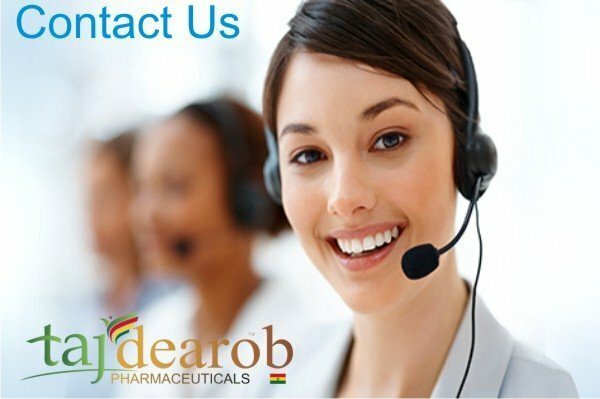 Our team has a wealth of experience in the process of registering a product with EU dossier available, as well as completing relevant tender documents from a myriad of countries.NGO & Tenders – Taj Dearob Pharma | Taj Dearob Pharma offers a wholesaling service to international semi-regulated markets. Pharmaceutical goods have been manufactured in a GMP approved facility as well as complying to ICH guidelines. Our team has a wealth of experience in the process of registering a product with EU dossier available, as well as completing relevant tender documents from a myriad of countries.NGO & Tenders – Taj Dearob Pharma | Taj Dearob Pharma offers a wholesaling service to international semi-regulated markets. Pharmaceutical goods have been manufactured in a GMP approved facility as well as complying to ICH guidelines. Our team has a wealth of experience in the process of registering a product with EU dossier available, as well as completing relevant tender documents from a myriad of countries.NGO & Tenders – Taj Dearob Pharma | Taj Dearob Pharma offers a wholesaling service to international semi-regulated markets. Pharmaceutical goods have been manufactured in a GMP approved facility as well as complying to ICH guidelines. Our team has a wealth of experience in the process of registering a product with EU dossier available, as well as completing relevant tender documents from a myriad of countries.NGO & Tenders – Taj Dearob Pharma | Taj Dearob Pharma offers a wholesaling service to international semi-regulated markets. Pharmaceutical goods have been manufactured in a GMP approved facility as well as complying to ICH guidelines. Our team has a wealth of experience in the process of registering a product with EU dossier available, as well as completing relevant tender documents from a myriad of countries.NGO & Tenders – Taj Dearob Pharma | Taj Dearob Pharma offers a wholesaling service to international semi-regulated markets. Pharmaceutical goods have been manufactured in a GMP approved facility as well as complying to ICH guidelines. Our team has a wealth of experience in the process of registering a product with EU dossier available, as well as completing relevant tender documents from a myriad of countries.NGO & Tenders – Taj Dearob Pharma | Taj Dearob Pharma offers a wholesaling service to international semi-regulated markets. Pharmaceutical goods have been manufactured in a GMP approved facility as well as complying to ICH guidelines. Our team has a wealth of experience in the process of registering a product with EU dossier available, as well as completing relevant tender documents from a myriad of countries. 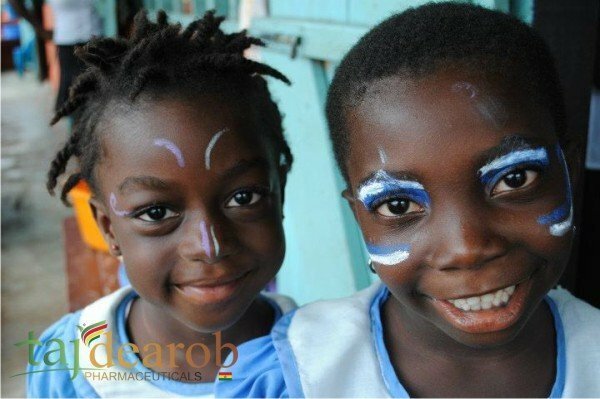 NGO & Tenders – Taj Dearob Pharma | Taj Dearob Pharma offers a wholesaling service to international semi-regulated markets. Pharmaceutical goods have been manufactured in a GMP approved facility as well as complying to ICH guidelines. Our team has a wealth of experience in the process of registering a product with EU dossier available, as well as completing relevant tender documents from a myriad of countries.